﻿ SMO 254 Nippo Flanges, SMO 254 Pipe Flanges, SMO 254 Slip On Flanges Exporter. SMO 254 Blind Flanges Manufacturer, SMO 254 Nippo Flanges, SMO 254 Threaded Flanges, SMO 254 Spectacle Blind Flanges Supplier, SMO 254 Weld Neck Flange Dealer in India. SMO 254 FLANGES are the perfect option for engineering assemblies; it can be used in high strength assemblies, constructional works as well as fitting machine components. This opposes wear and tears in the exertion of high torques, resists crushing in high machine fittings. Additionally, it has corrosion resistance property so that these give services in corrosive environments. Its structure is completely design for heavy works. SMO flanges are able to withstand in high temperatures resisting relation, makes the safest option for assemblies. These are manufactured in different dimensions so that it can be easily fit in assemblies. ASTM A182/ ASME SA182 are standards of these flanges. UNS NO. 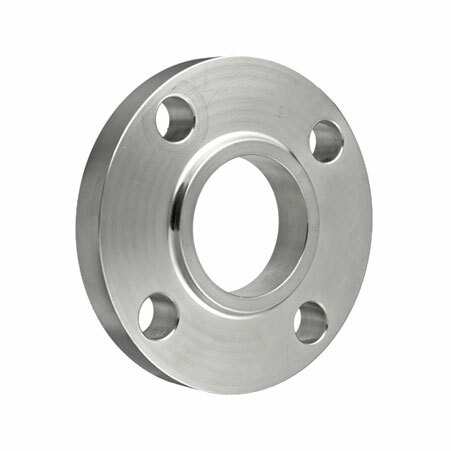 S31254 is the material grade of these category flanges. ANSI/ASME B16.5, B16.48, BS 4504, BS 10, EN-1092, DIN are the dimensions of flanges. These are manufactured in the shape of the flat face, raised face, ring type joint, and others, following dimensions are customizes as per patrons. These flanges are treated with numerous heat treatment processes for strengthening structures or removing internal manufacturing defects, assure durable flanges. 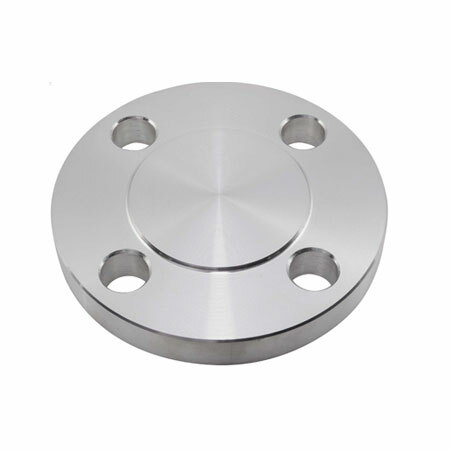 Amco metals offer SMO 254 FLANGES in most affordable expenses, provides assured quality products. Use only pure and tested materials for manufacturing flanges. These are process by advanced machines so that attains high surface finish and dimensional accuracy. Finish flanges are inspected by skill workers for quality check. Manufactured flanges are pack in wooden boxes for exporting. These flanges are best for high strength assemblies. You can use these flanges for long-term services for your engineering application. Keeping the changing market trends, we design products that are sustainable. We develop products that are 100% durable. 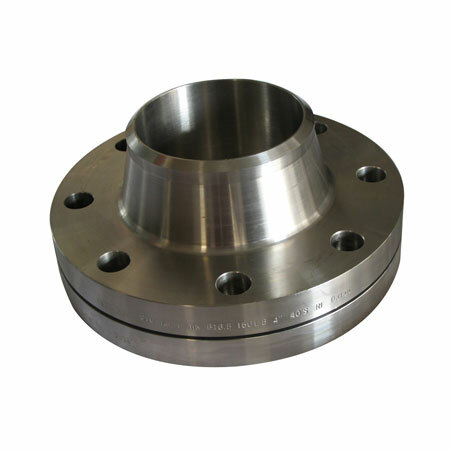 SMO 254 Industrial Flanges Stockholder, SMO 254 Spacer, ASME SA182 SMO 254 Lap Joint Flange, SMO 254 Screwed Flanges Stockist, SMO Grade 254 Forged Flanges Manufacturer. Pressure Ratings :150#, 300#, 600#, 900#, 1500#, 2500#, PN6, PN10, PN16, PN25, PN40, PN64 etc. Standards : ANSI/ASME B16.5, B 16.47 Series A & B, B16.48, BS4504, BS 10, EN-1092, DIN, etc. Qatar, Bolivia, Lebanon, Afghanistan, United Arab Emirates, Kenya, France, Angola, Gambia, Austria, Ukraine, Yemen, Bangladesh, Colombia, Slovakia, Azerbaijan, Trinidad & Tobago,Tunisia, Ireland, Nigeria, Philippines, Saudi Arabia, Mongolia, Thailand, Malaysia, South Africa, Switzerland, Puerto Rico, Taiwan, Zimbabwe, Iran, Oman, Bulgaria, Serbia, Bhutan, New Zealand, Estonia, Belarus, Nigeria, Poland, Turkey, Hungary, Egypt, Australia, Denmark, Libya, Kuwait, Bahrain, Gabon, Nepal, Pakistan, Italy, Czech Republic, Spain, Norway, Portugal, Canada, Ecuador, Peru, Hong Kong, Belgium, Netherlands, Croatia, Venezuela, Singapore, Costa Rica, Poland, Iraq, Macau, Mexico, Japan, Vietnam, Morocco, Germany, Tibet, Sweden, Brazil, Jordan, Sri Lanka, Lithuania, China, South Korea, Iran, Namibia, Kazakhstan, Israel, Algeria, India, Ghana, Indonesia, Romania, United Kingdom, Finland, Mexico, United States, Chile, Chile, Argentina, Greece, Russia. Al Jubail, Thiruvananthapuram, Thane, Abu Dhabi, Hyderabad, Sydney, Sharjah, Baroda, London, Kolkata, Noida, Indore, Ho Chi Minh City, Jamshedpur, Edmonton, Kuala Lumpur, Hanoi, Manama, Chandigarh, Tehran, Calgary, Nashik, Chennai, Faridabad, Pune, Muscat, Los Angeles, Hong Kong, Doha, Pimpri-Chinchwad, Toronto, Kanpur, Algiers, Lagos, New Delhi, Port-of-Spain, Istanbul, Rio de Janeiro, Granada, Brisbane, Aberdeen, Navi Mumbai, Secunderabad, Mexico City, Santiago, Dubai, Gimhae-si, Ulsan, Kuwait City, Gurgaon, Geoje-si, Courbevoie, Ankara, Ahvaz, Ludhiana, Busan, Nagpur, Montreal, Visakhapatnam, Coimbatore, Howrah, Ranchi, Bhopal, Vadodara, Al Khobar, Atyrau, Colombo, Jaipur, Dallas, Bangkok, Bogota, La Victoria, Surat, Perth, Ahmedabad, Lahore, Karachi, Petaling Jaya, Seoul, New York, Ernakulam, Singapore, Dammam, Rajkot, Houston, Melbourne, Haryana, Madrid, Jeddah, Cairo, Moscow, Mumbai, Jakarta, Riyadh, Chiyoda, Caracas, Bengaluru, Vung Tau, Milan.